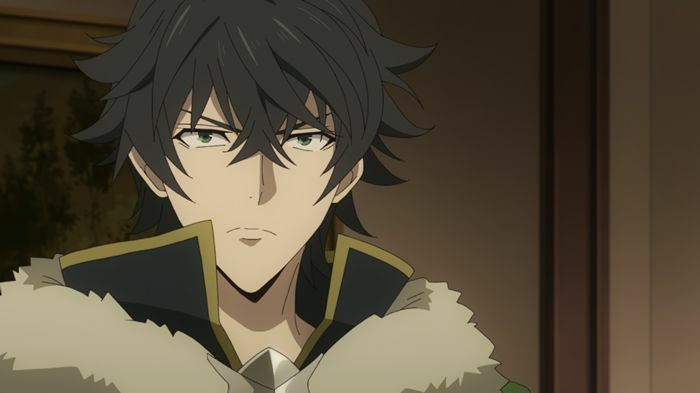 The Rising of Shield Hero (tate no yuusha no nariagari) Episode 14 will make its release on April, 10th. 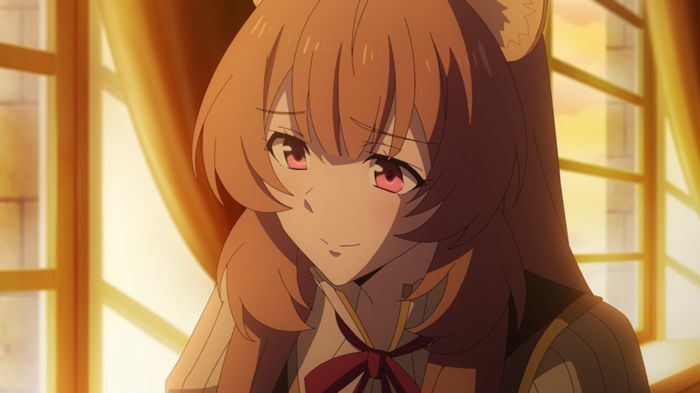 The Episode is titled as – “Everlasting Memories” and it seems like the Episode will be emotion heavy as it will focus on Raphtalia and her past. 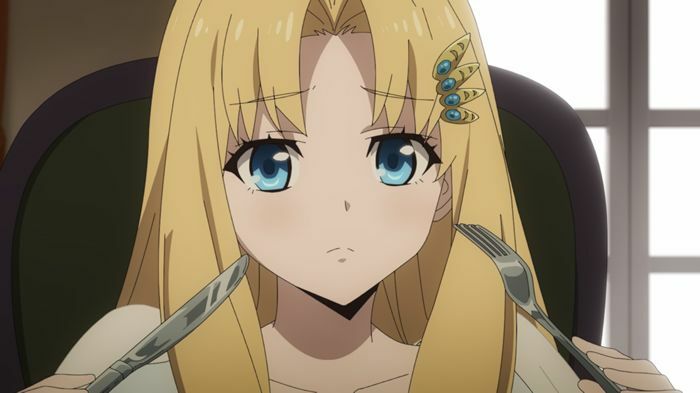 Here are Rising of Shield Hero Episode 14 synopsis and official preview images. A forest fire spread over the whole forest- thanks Myne’s action. 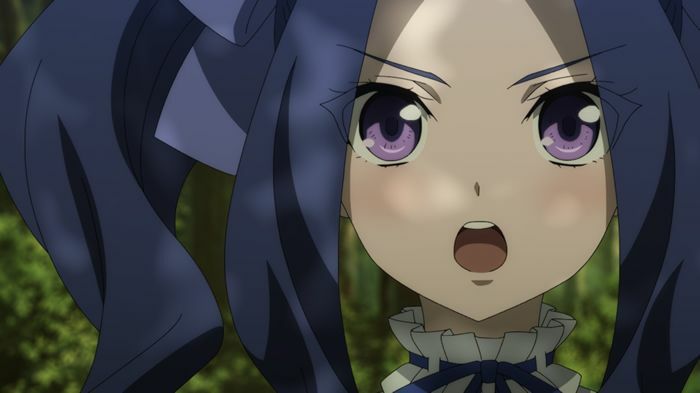 Naofumi and his party members escape to a village. 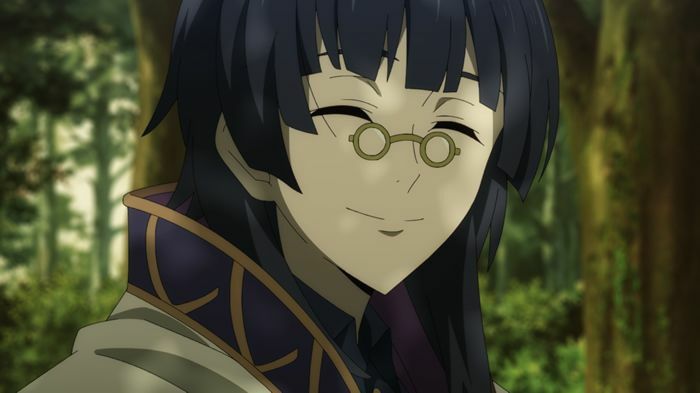 However, they struggled to get over the Knights encirclement. 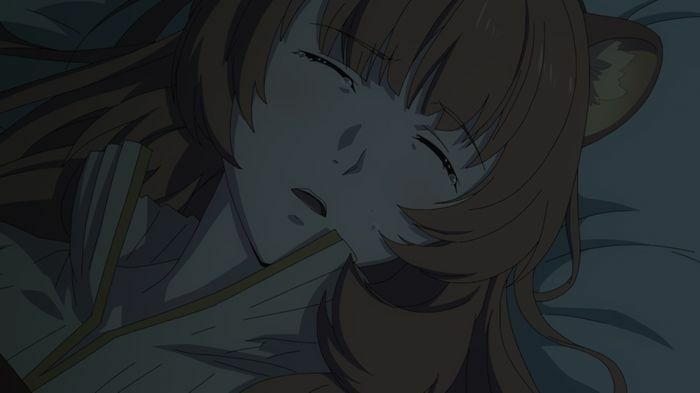 Melty seeks help from acquaintance noble family which is somehow connected to Raphtalia’s and her past…..